Graduation Party Kansas, Missouri, Nebraska, Iowa - Celebrate Your Graduation In Style | Party Trailers LLC. Your graduation is the perfect time to celebrate, so why not go out with a bang? 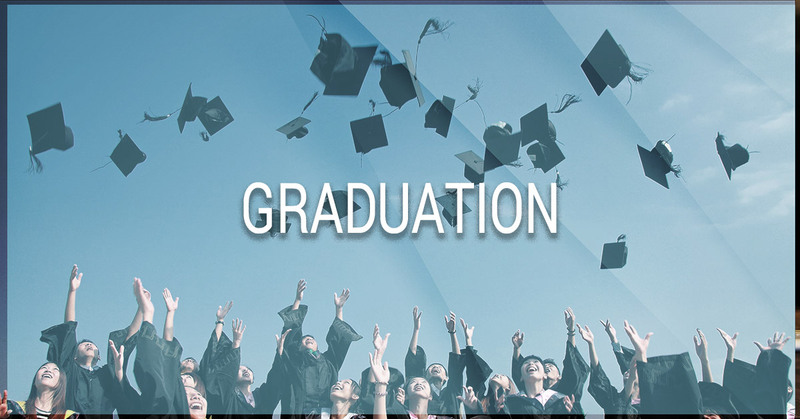 Whether you are graduating from high school, college, or even graduate school, this milestone is worth the celebration. 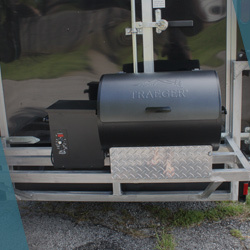 At Party Trailers, we definitely know how to throw a great party, and we can provide you with everything you need to throw a party that both your family and friends will enjoy! At Party Trailers, we proudly serve the states of Kansas, Missouri, Iowa, and Nebraska. 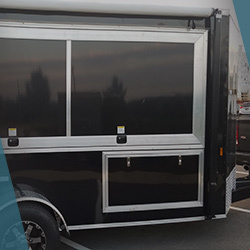 As your Top Rated Local® party trailers for the four-state area, we strive to provide you with the tools necessary to take your party or event to the next level. Check our availability and don’t forget to book in advance! Graduation parties can be tricky. Unless you want to have the stress of planning a party for family and a party for friends, you may be stuck having to find a way to entertain both at the same time. The older members of your family may not enjoy the same entertainment as your friends, which can cause stress as you try to plan ways to please both groups. Luckily, Party Trailers has the perfect graduation party entertainment for all! Nobody can resist the lure of karaoke, and if singing isn’t appealing, we’ve also got a variety of other games like jumbo Jenga! Between karaoke, our dual gaming systems, and our other party activities, soon everyone will be crowding around our party trailer begging for a piece of the action. When you hire us for your graduation party, you can rest assured that we’ve got your graduation party entertainment covered. 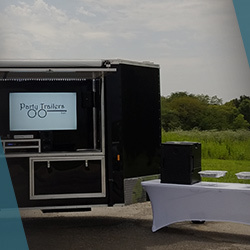 Check out when Party Trailers is available for your graduation party! We offer our entertainment services for Kansas, Missouri, Nebraska, and Iowa. See what packages we offer below and contact us to reserve your party trailer today!